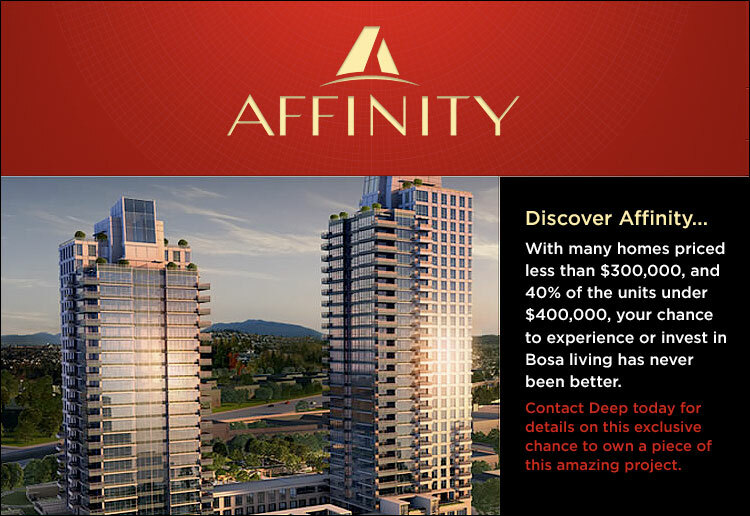 I am presenting you with an exclusive investment opportunity is the heart of Burnaby. The Project is a concrete highrise being built by the famous BOSA team. Realtors will have access to this project middle of March and it will be going public at the end of March. Below you will find some pictures and floorplans of the building, and some approximate price range information. The cheaper units always go fast as they are in high demand - contact me today to reserve one of these presale units.